Ricky Wilson, lead singer of award-winning British band Kaiser Chiefs, is to fill the fourth and final red chair as a coach on BBC One’s The Voice when it returns in January 2014, completing the show’s exciting new line-up. 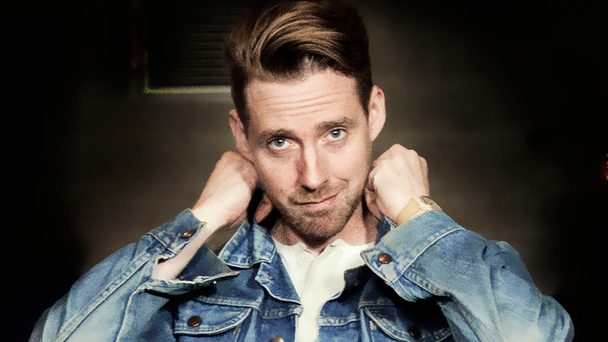 Fronted by Ricky, Kaiser Chiefs topped the charts with 'Ruby' and held top-10 chart positions with 'I Predict A Riot', 'Every Day I Love You Less And Less' and 'Oh My God'. Kaiser Chiefs were nominated for a Mercury Prize, have won five Brit awards and been nominated for seven, have won an Ivor Novello Award, have had four top-10 albums and performed at the Olympic Closing Ceremony in 2012. Known for his energetic live performances, Ricky’s previous work with the BBC has seen him host Never Mind The Buzzcocks, T In The Park (2008) and appear on The Culture Show. Ricky says: “Who doesn't want to spend their Saturday night with Kylie Minogue? I spent last winter yelling at The Voice, and both Sir Tom Jones and will.i.am were total superstars. I'm just lucky the Kaiser Chiefs have rubber stamped my temporary loan!"